What Car Fad Are You Glad Is Over? The car world is pretty trendy, and that leaves us with some pretty terrible fads. Luckily, the very worst ones die out. Take, for instance, high-riding, eye-searing, bodykit-and-decal-clad import tuner cars. Sure, there are a bunch of dedicated time attack and import drag cars that used this look for good. 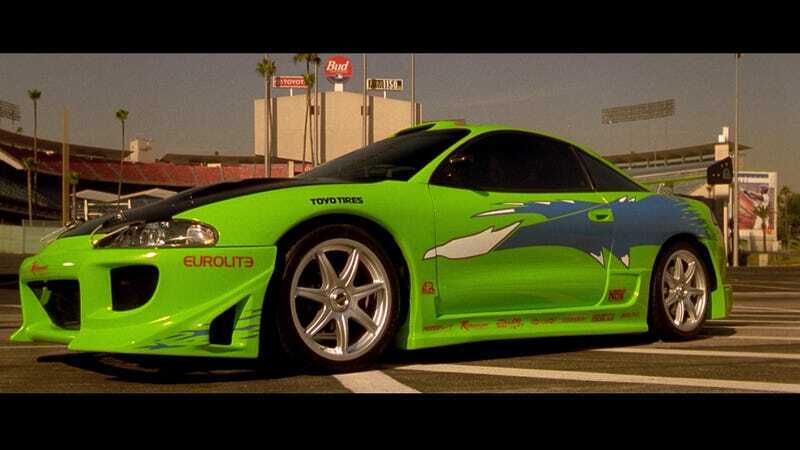 But for every one of those, there were three dozen Fast and Furious wannabes with clapped-out Mitsubishis and ill-fitting side skirts. I'm glad that the trend is dead. What do you think was the worst car fad that's now no longer with us?